Stuff Magazine listed 5 tips and hacks that you can do with your 2-megapixel camera mobile phone Sony Ericsson W800i so that you can fully utilize the potential and capabilities of the popular gadget. Among the possible extra usages and ways to add functionality of Sony Ericsson W800i is Onspeed, which uses compression technology to speed up browsing on cellphone and reduces GPRS data usage. Play classic games from 1990s Lemmings from Ifone (service no longer available) or play unprotected ACCs (non DRM restricted license) are some pleasure things that can be done with the W800i. 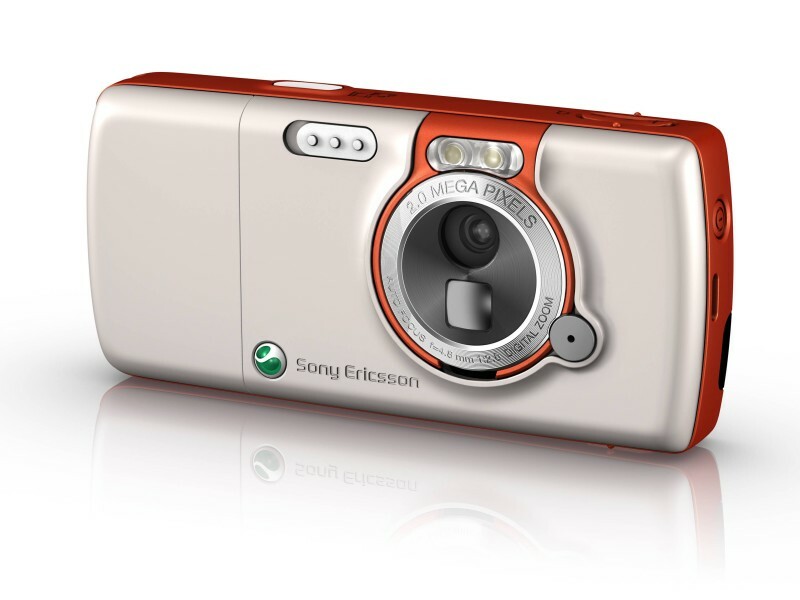 If you want to snap a photo with impressive Sony Ericsson W800i digital camera, remember to use the photo light to get the best photos and you can immediately send the photos taken by the camera phone to Flickr, Webshots and other online photo sharing sites with the help of ShoZu (no longer available).